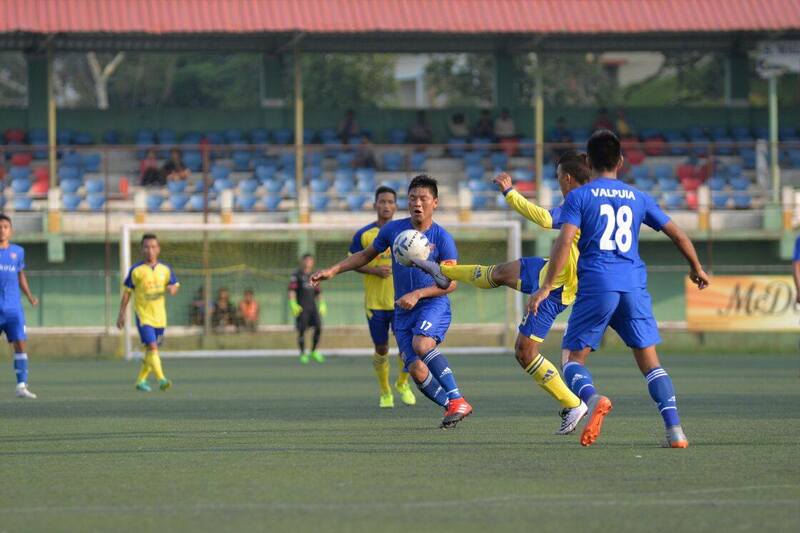 Newly promoted Mizoram Police FC grabbed their first points of MPL6 today in a 1-1 draw against last season's finalists Bethlehem Vengthlang FC. MPFC got the better of their opponents in the early stages and tested BVT FC's goalkeeper Ruatpuia through efforts from striker Valpuia and Biaknunga. Vanlalhruaia also fired a good chance wide. MS Dawngzela missed an opportunity to give his side the lead at the other end but they soon got their lead when Laldinpuia finished off a freekick in the 37th minute to give BVT FC the lead. Mizoram Police, who controlled most of the first half found their equaliser just 2 minutes into the second half when Valpuia struck from a freekick. MPFC continued to control much of the second half and came very close to finding a winner late on with Zosangliana striking the bar. 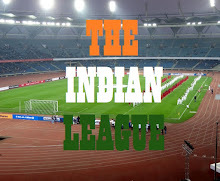 Mizoram Police FC will now face champions Chanmari FC next week while Bethlehem Vengthlang FC will entertain Dinthar FC. In the second match of the Day, Ramhlun North FC defeated Dinthar FC with a scoreline of 2-1. Dinthar FC were the first to draw blood as R Lalthantluanga scored thanks to an assist from Samuel in the 15th minute of the match. The Maiwams defended well for rest of the half and were looking to end the first half with a lead but Malsawma Changte's mistake in the penalty area lead to Ramhlun North FC equalising through an own goal. Rosangliana gave the lead to RNFC at the hour mark which turned out to be the last goal to be scored in the match. This win helped them rise to 2nd position in Points Table, while Dinthar FC are at the bottom after losing two matches. Ramhlun North will face Chanmari West FC in Round 3 clash on September 14 while Dinthar FC will lock horn against last year's MPL Runners Up, Bethlehem Vengthlang FC on September 15.